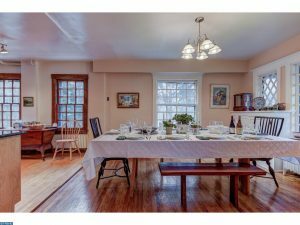 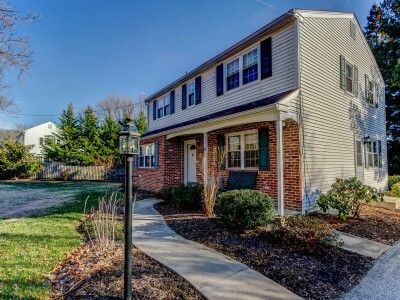 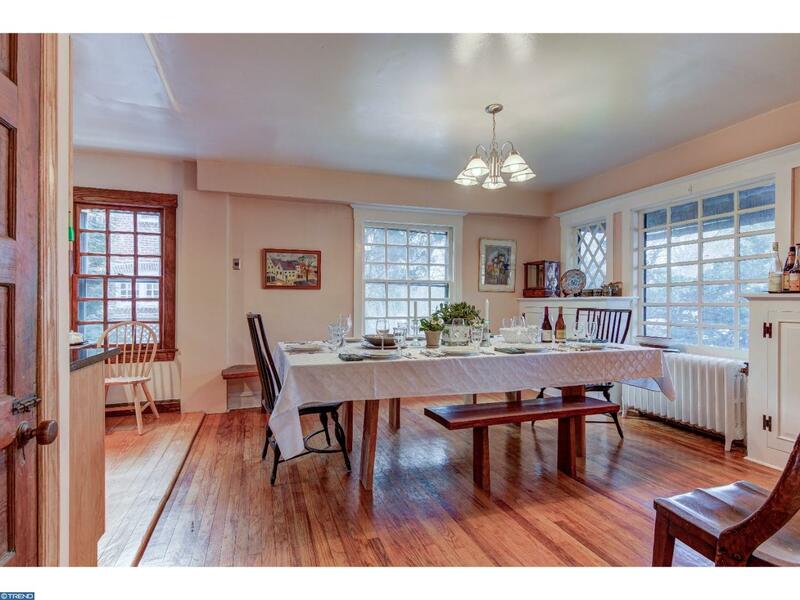 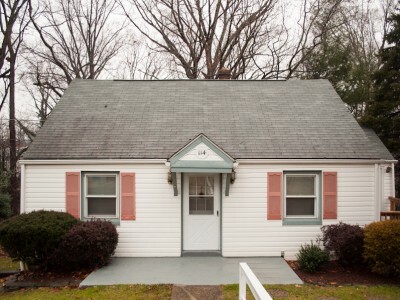 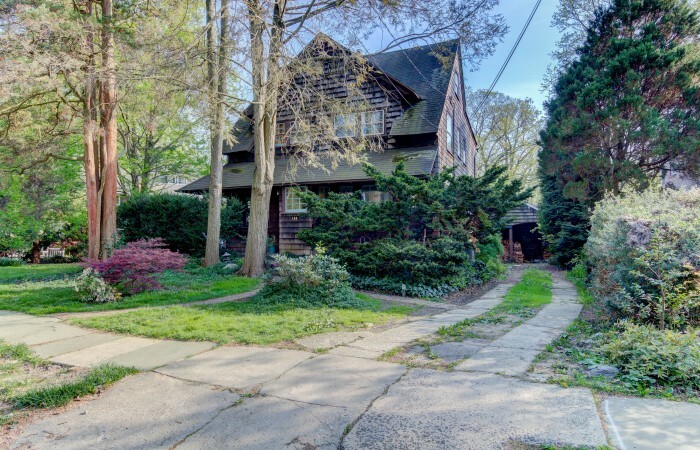 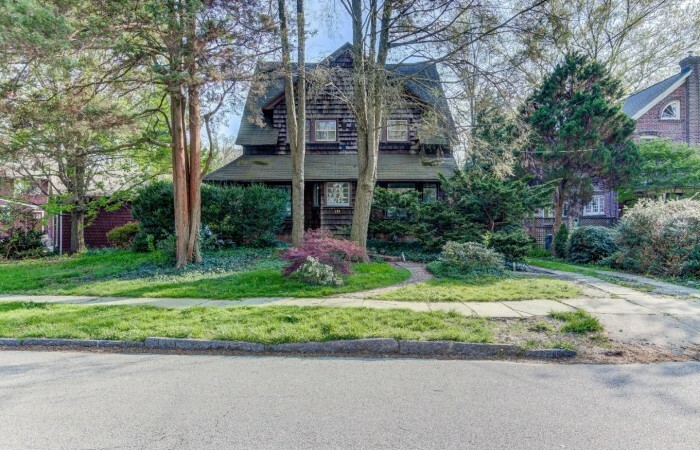 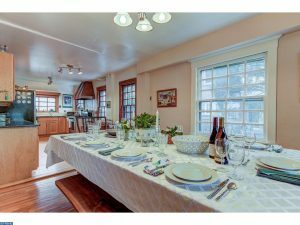 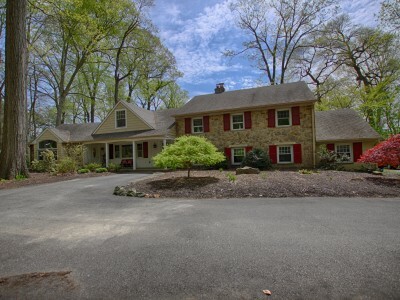 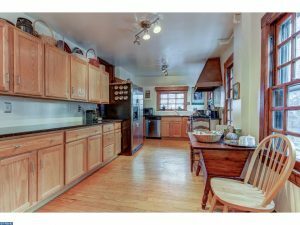 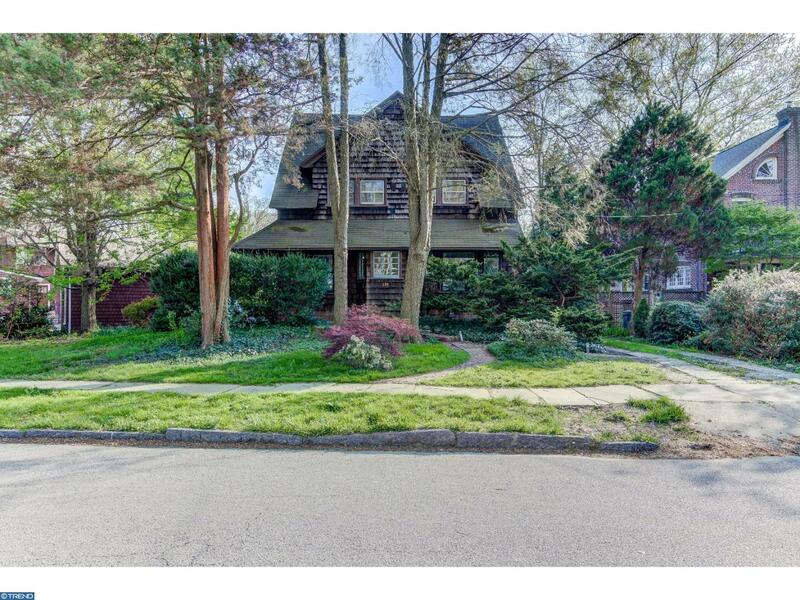 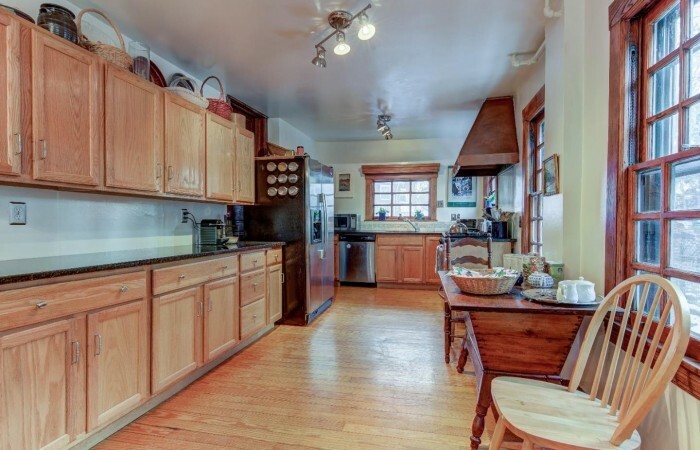 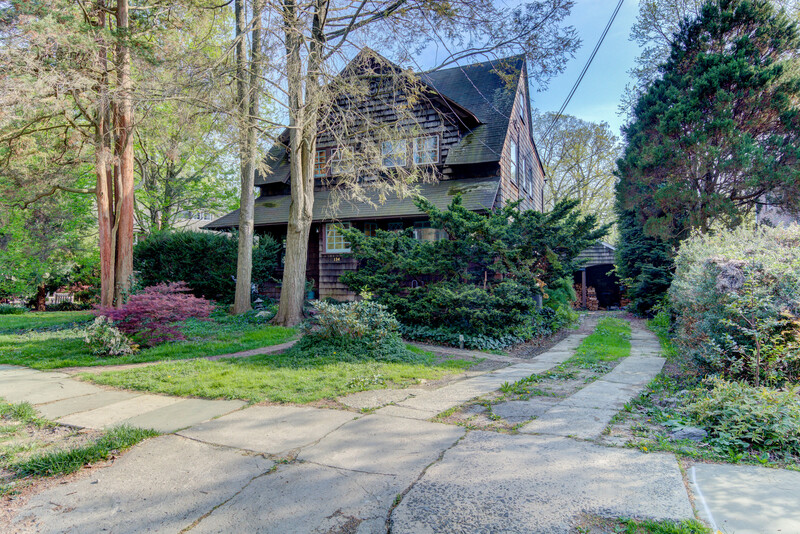 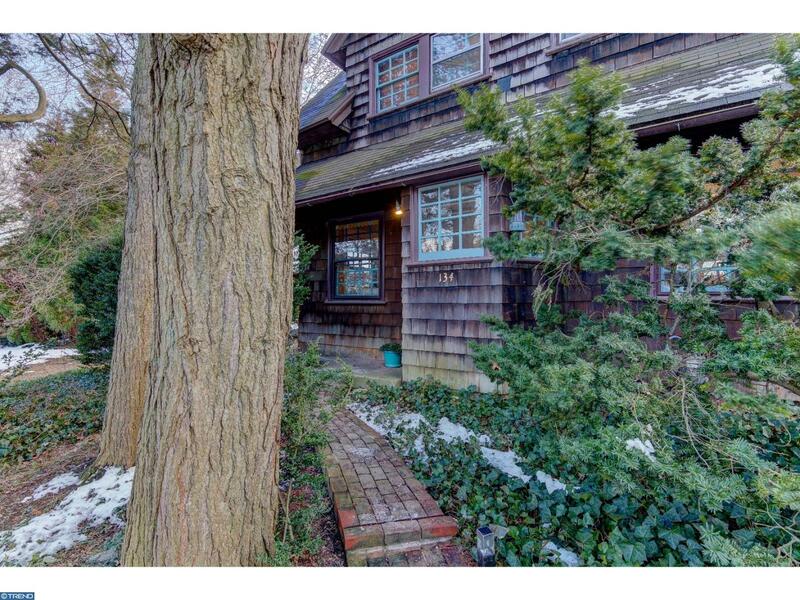 Welcome home to this lovely, well maintained and tastefully updated, 5 bedroom, 2 full bath home in Swarthmore Borough. 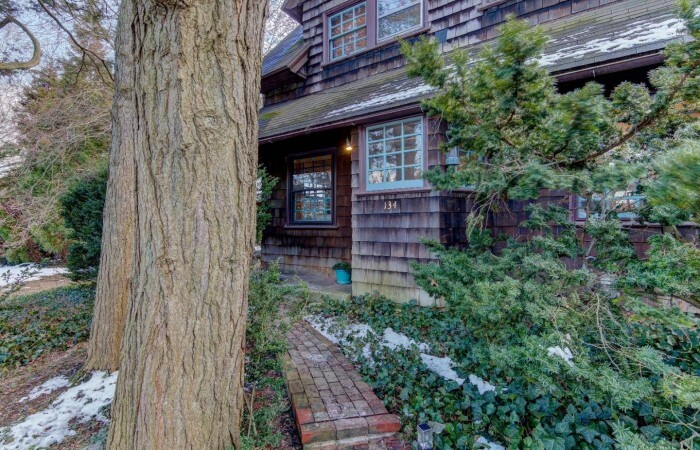 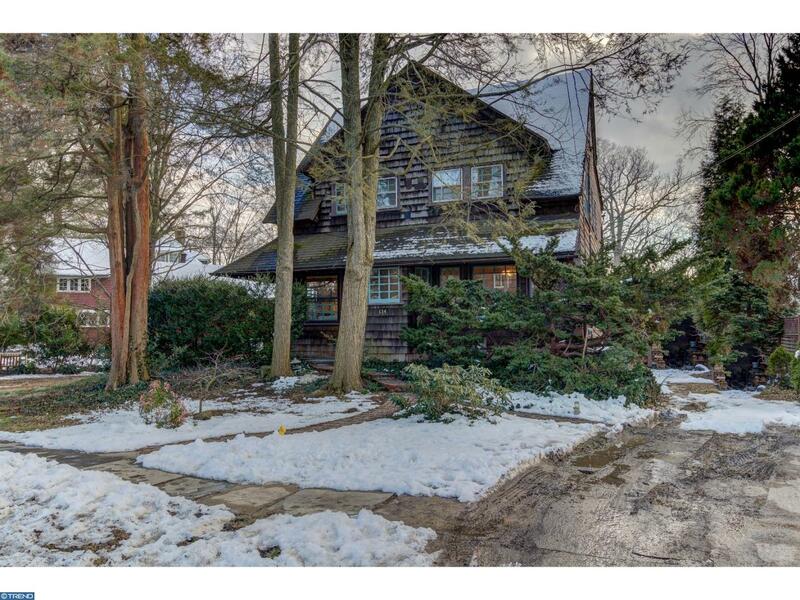 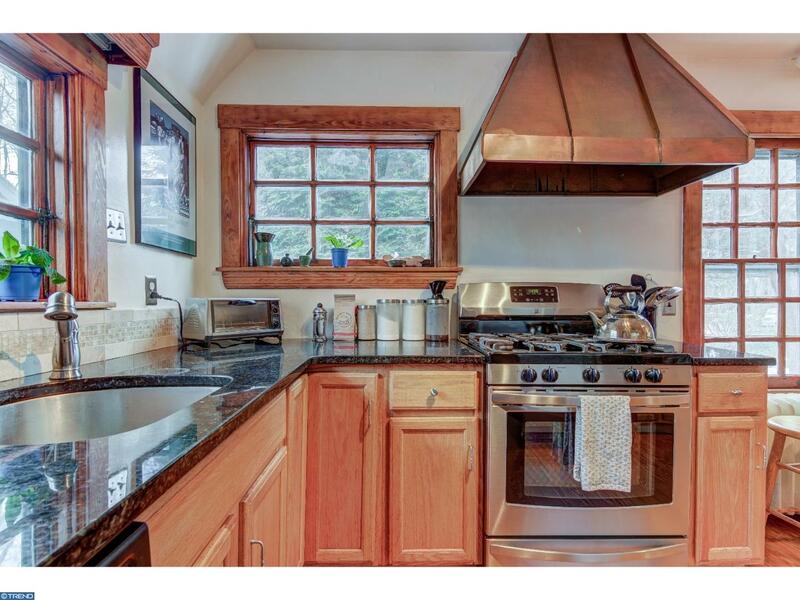 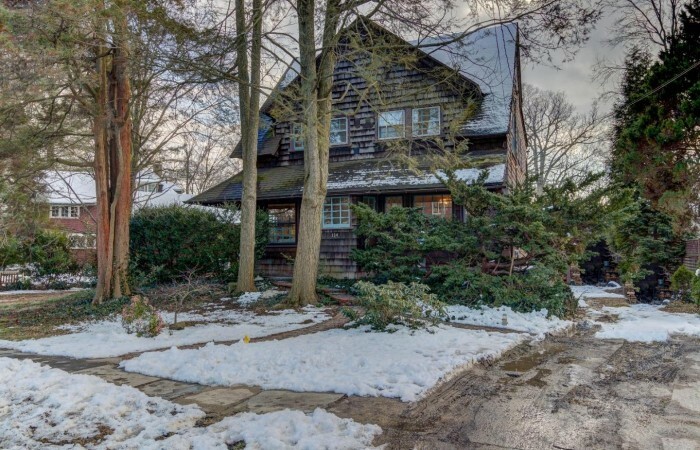 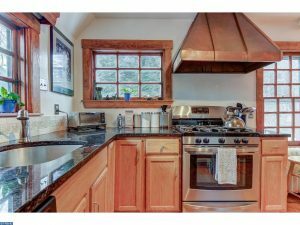 This home is located within walking distance of the center of town and the train station, yet has a private and secluded feel. 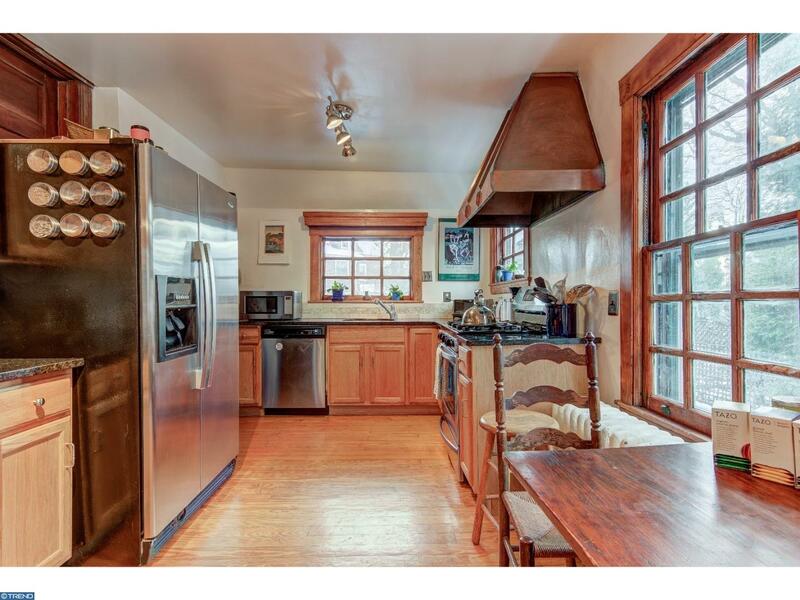 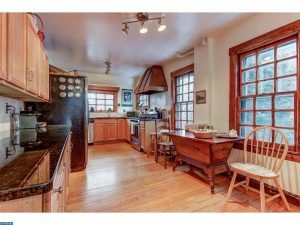 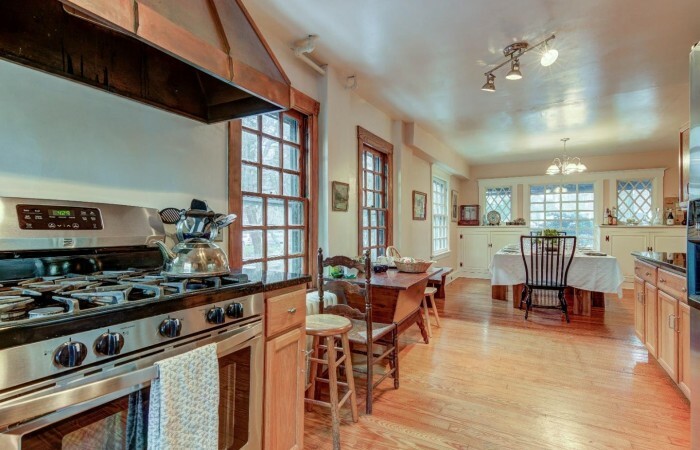 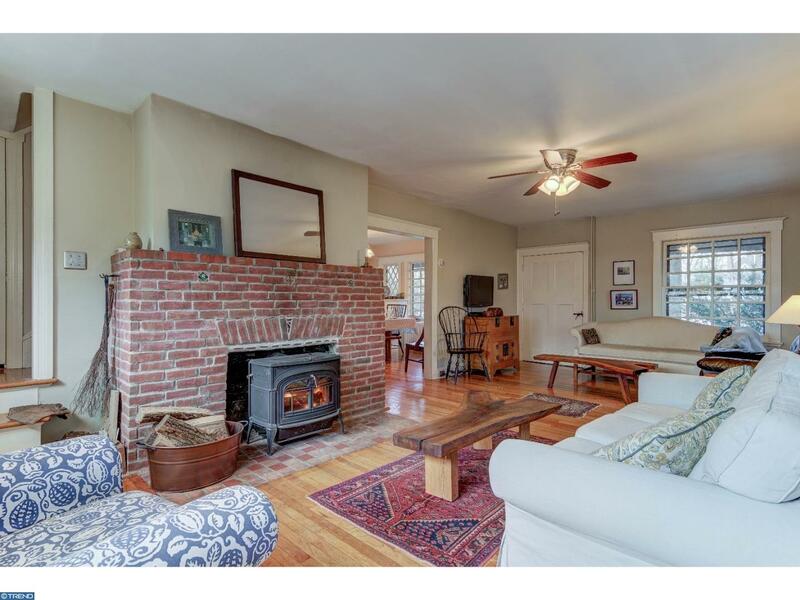 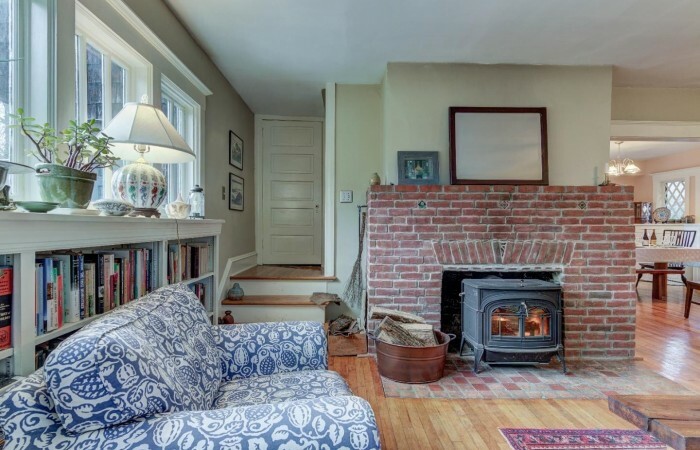 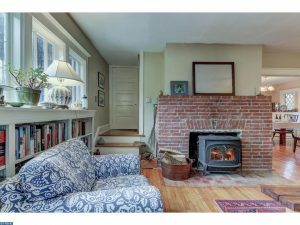 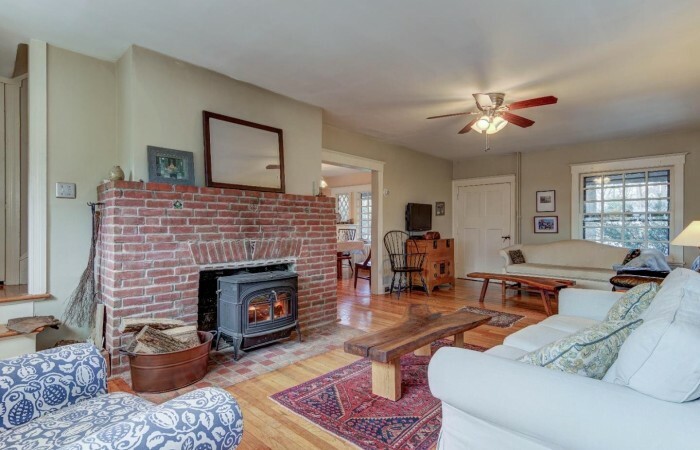 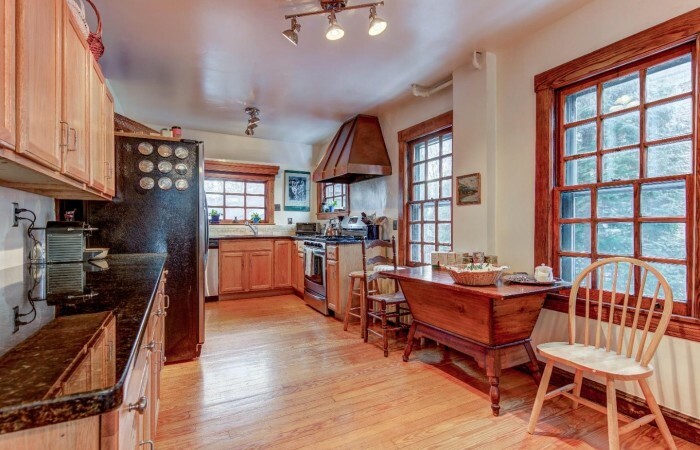 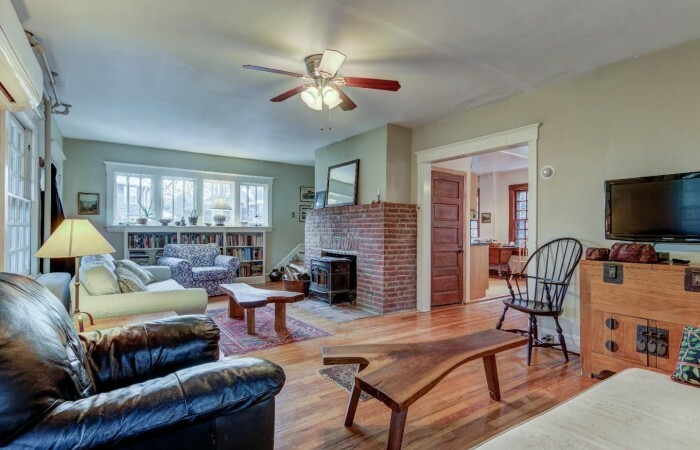 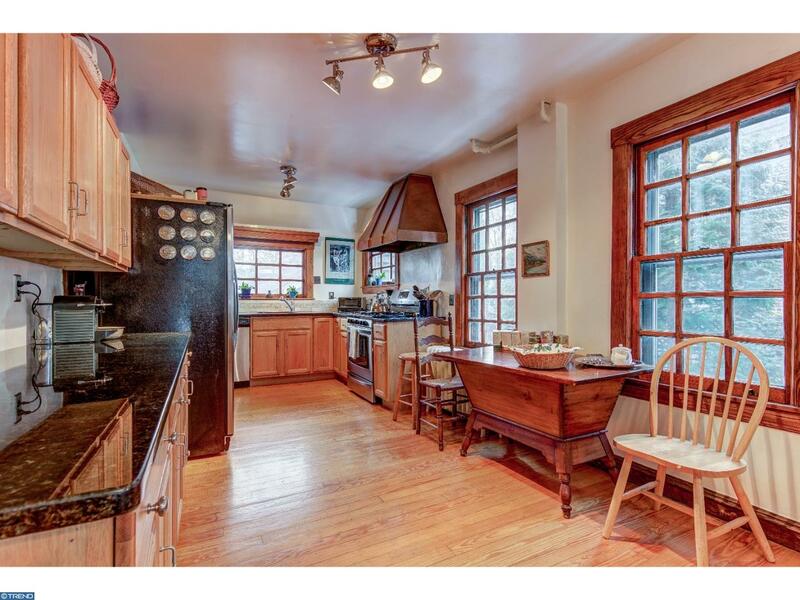 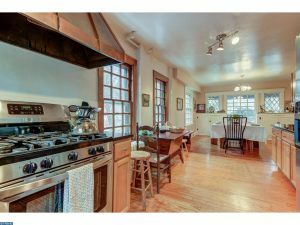 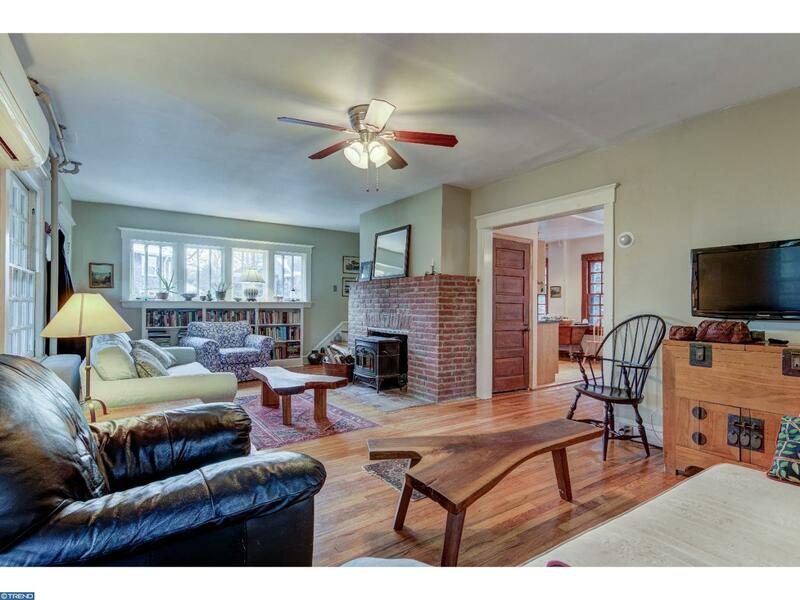 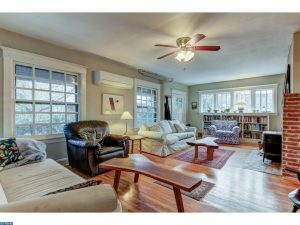 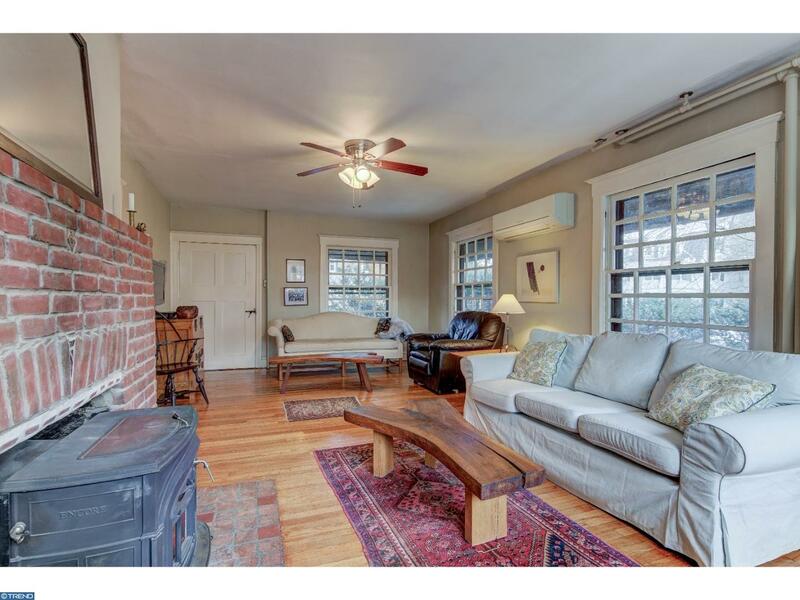 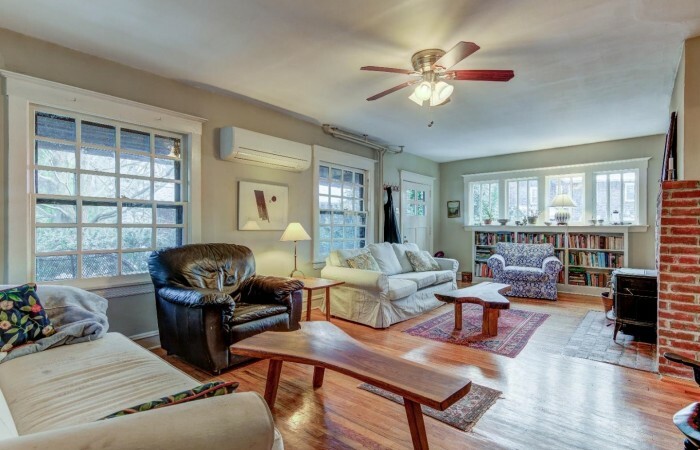 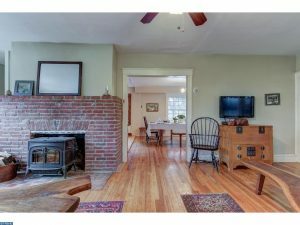 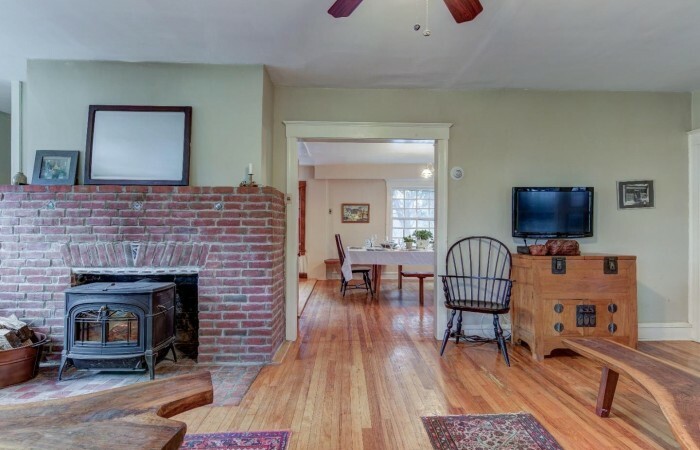 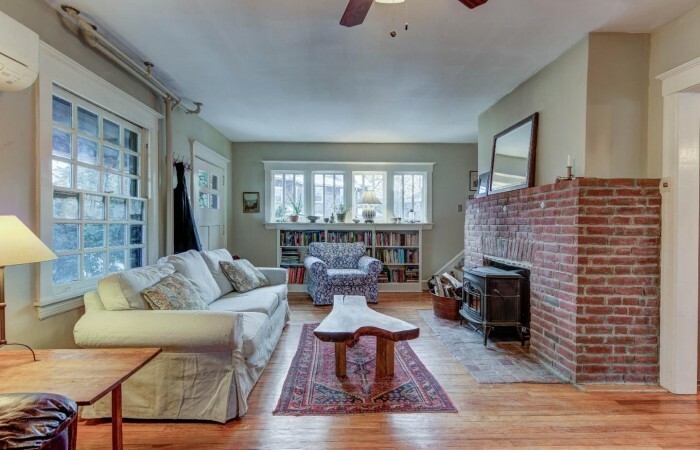 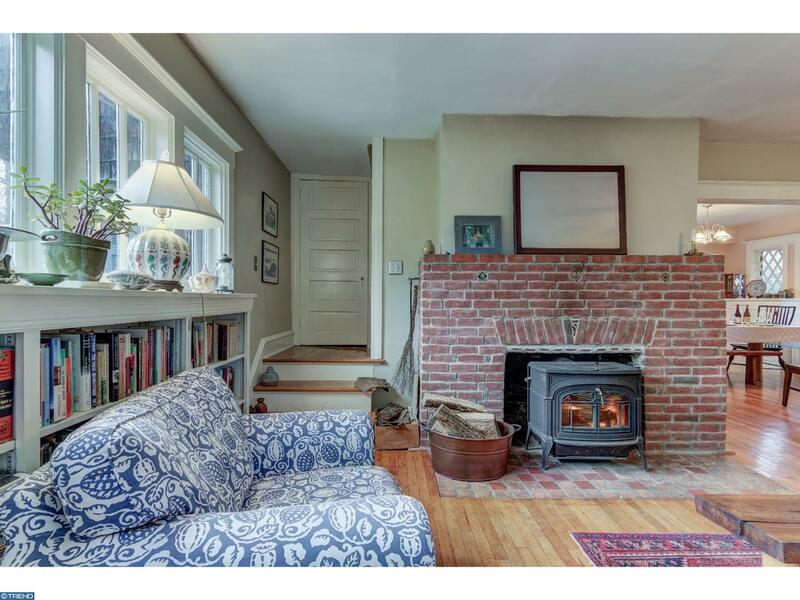 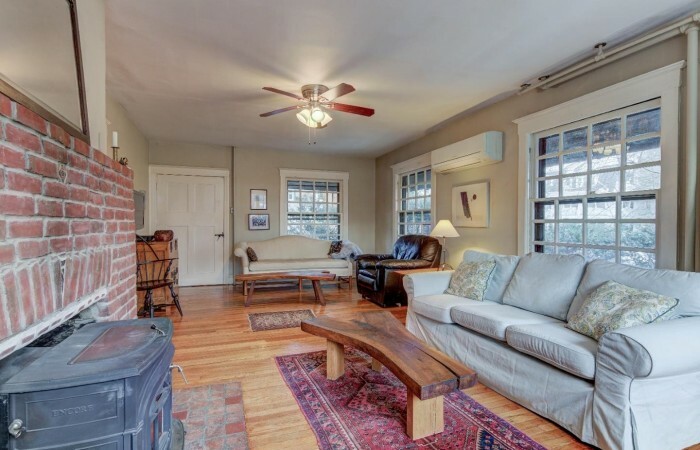 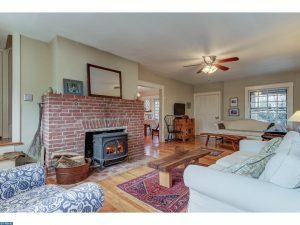 The main floor features a large, bright living room with built-in bookcases, a wood burning stove with a brick hearth and hardwood floors. 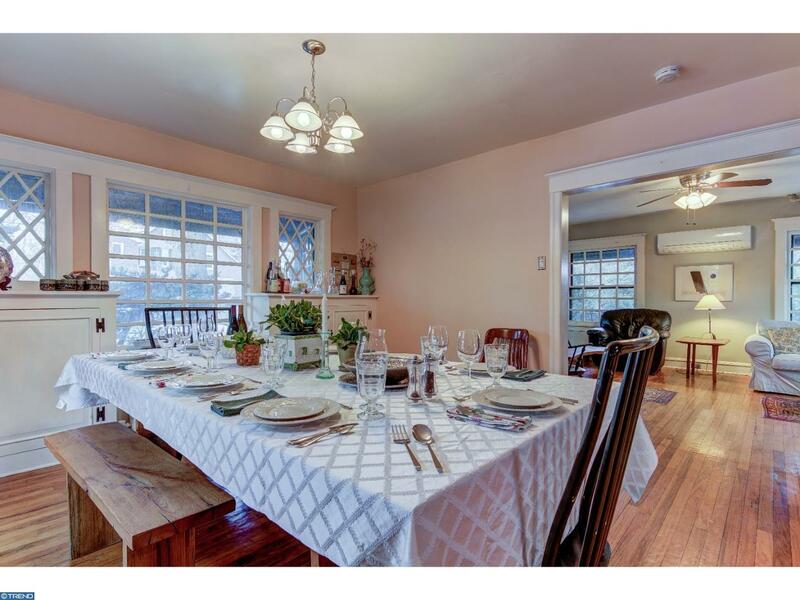 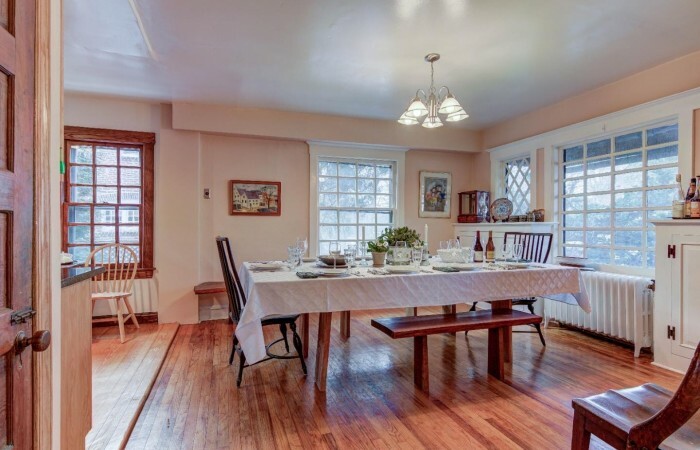 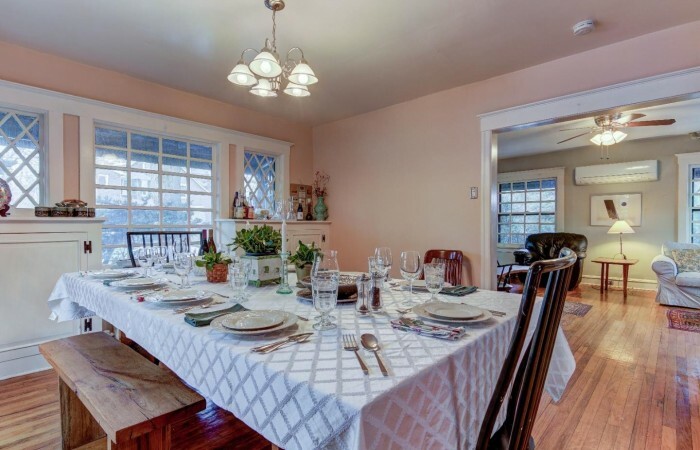 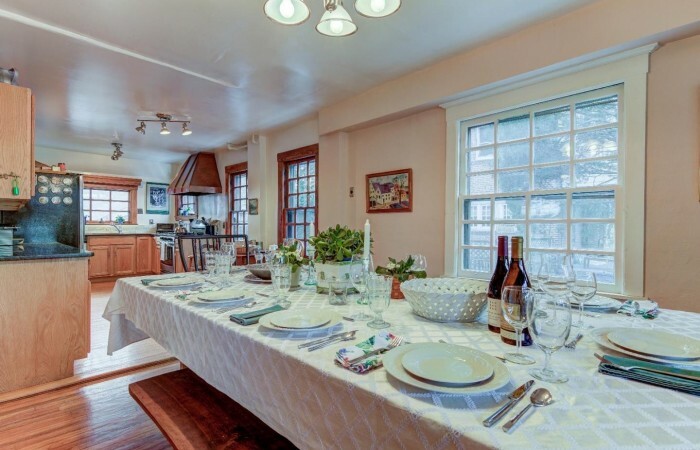 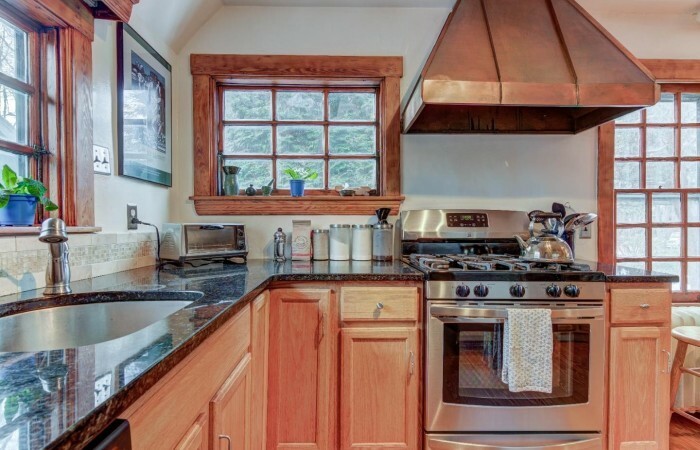 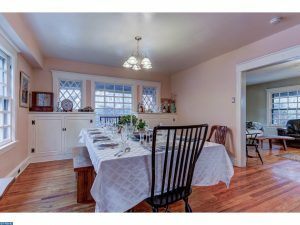 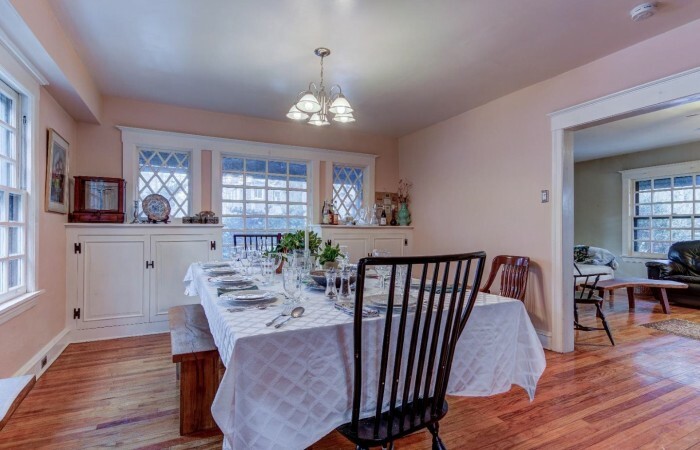 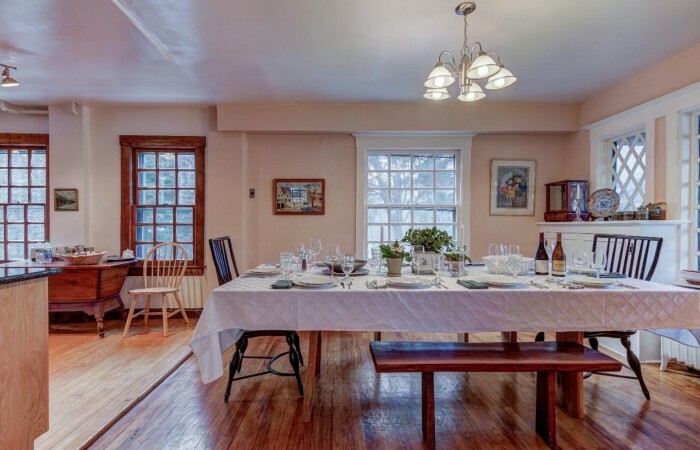 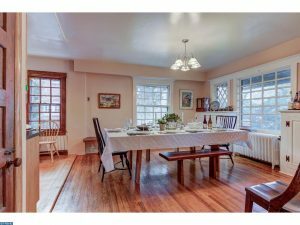 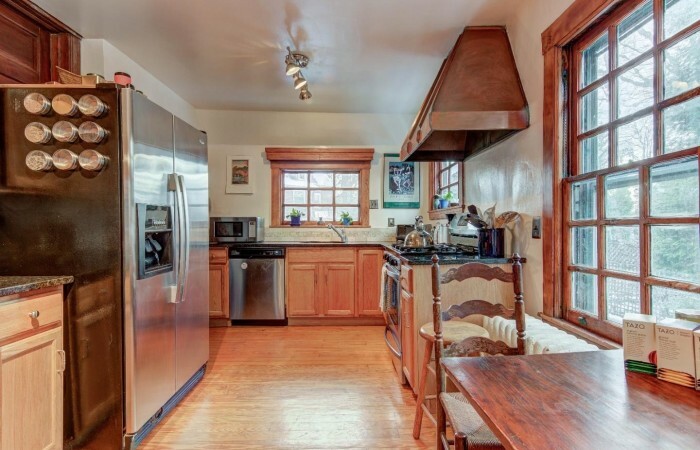 The dining room also features built-ins and hardwood floors and flows nicely into the updated and upgraded kitchen that features ample cabinets, granite counter tops with under mount sink, copper hood, and stainless steel appliances, including a 5 burner gas stove. 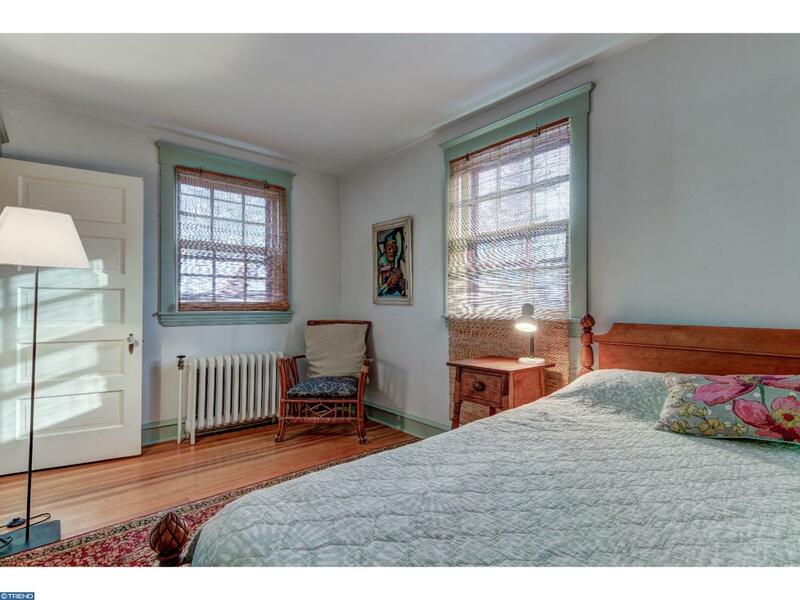 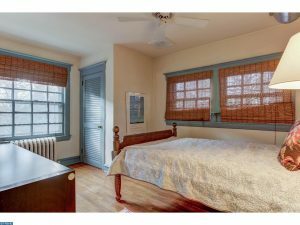 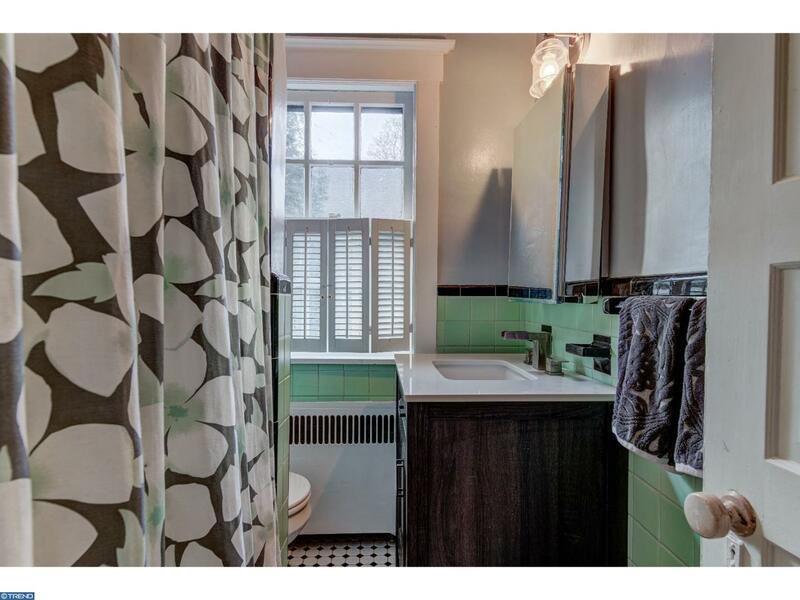 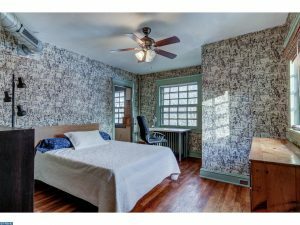 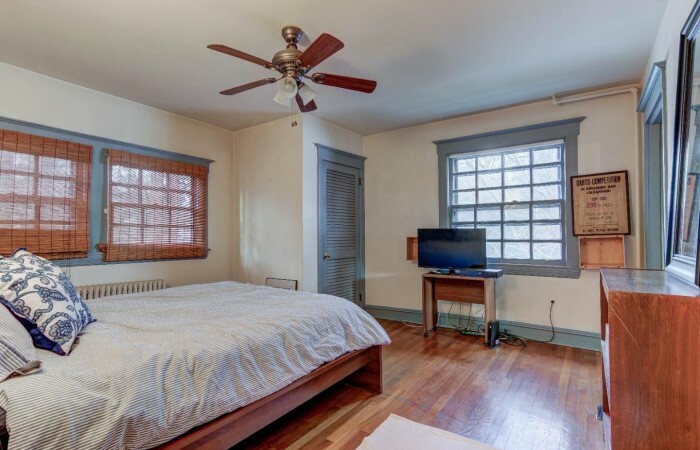 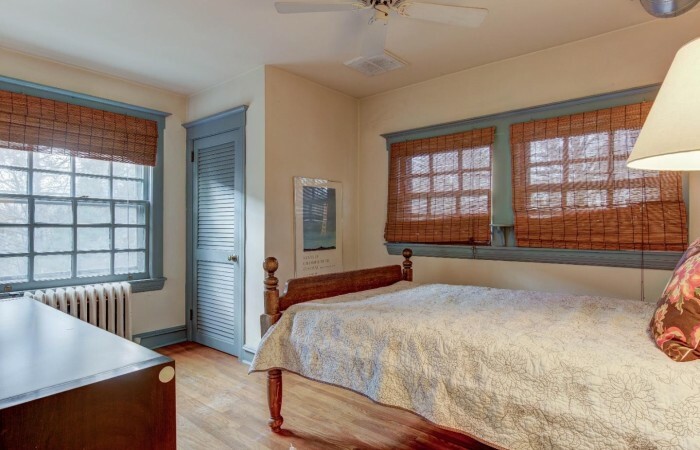 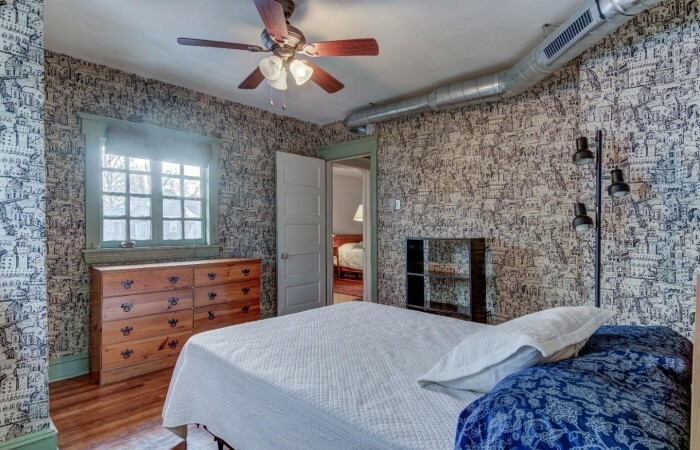 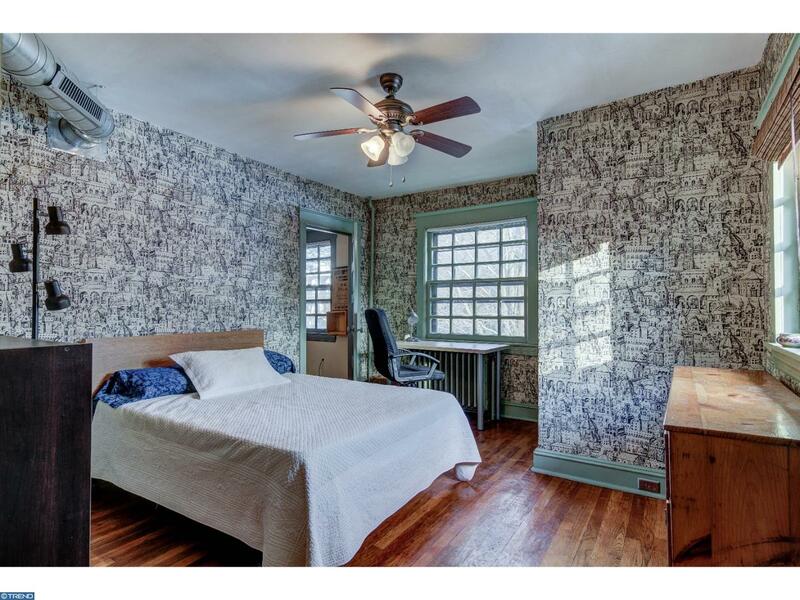 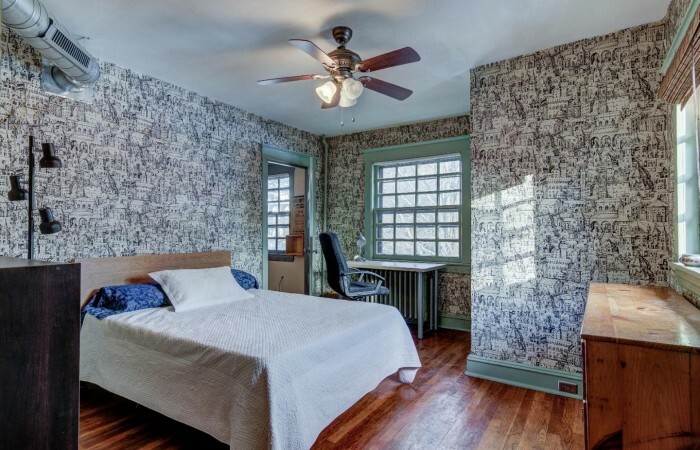 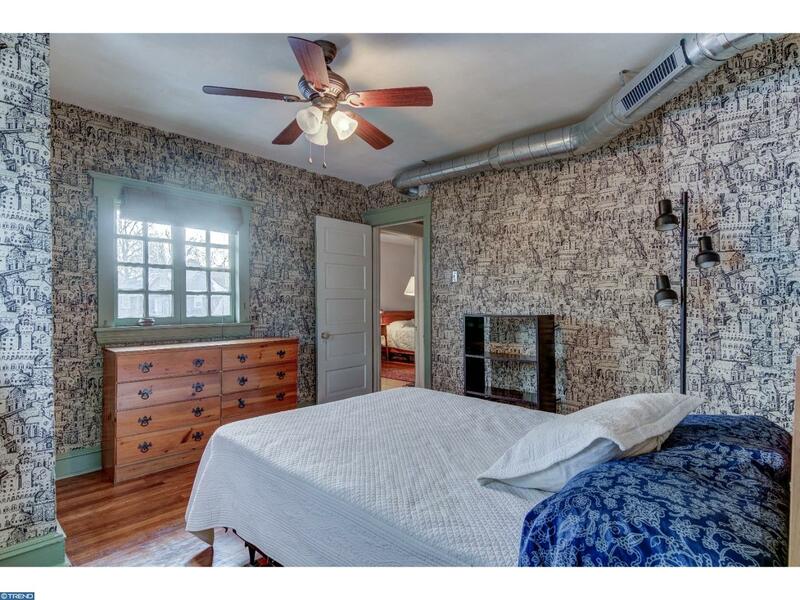 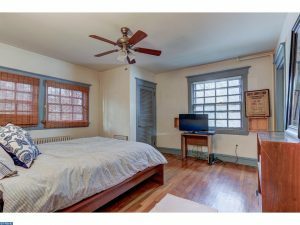 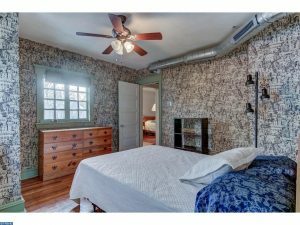 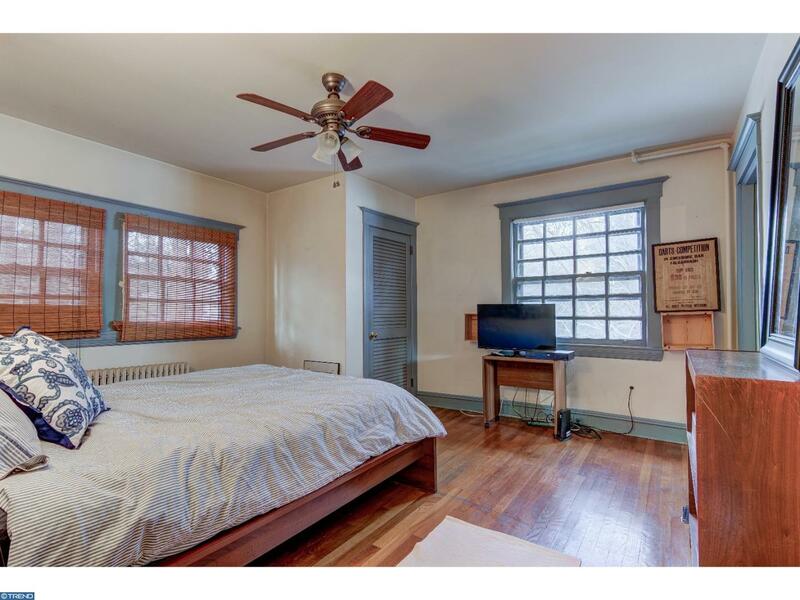 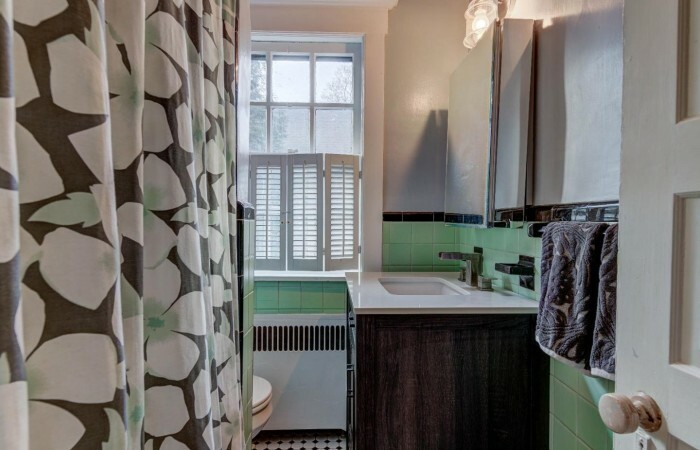 The 2nd floor features 4 nicely sized bedrooms and two full baths. There is a 3rd floor which contains the 5th bedroom and a storage area. The basement is full and unfinished and has walkout access to the rear yard. 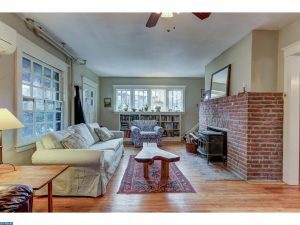 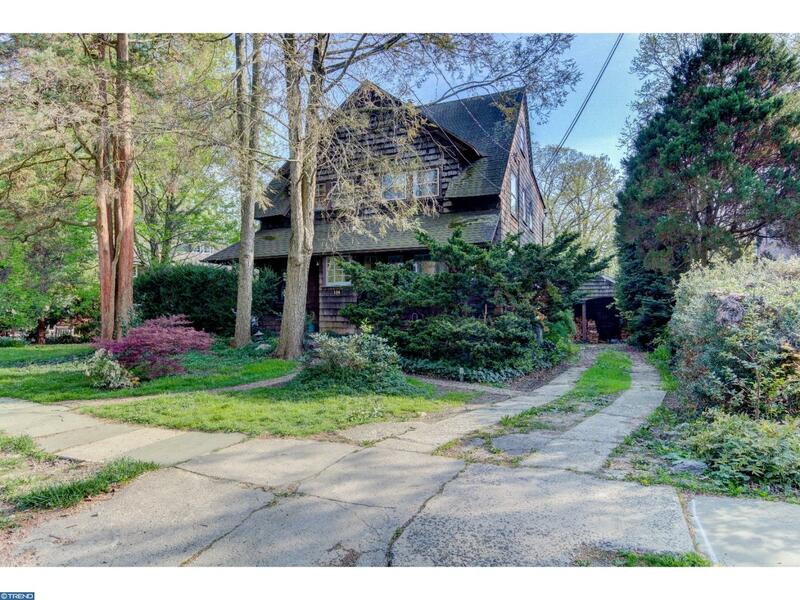 The exterior of this home offers a side patio, brick walkway, 2 car detached garage and private driveway. The home also has central air for added summer comfort. 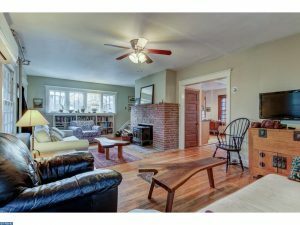 This home has a lot of charm and character and is move in ready for a buyer looking for a great home is a stellar award winning school district.